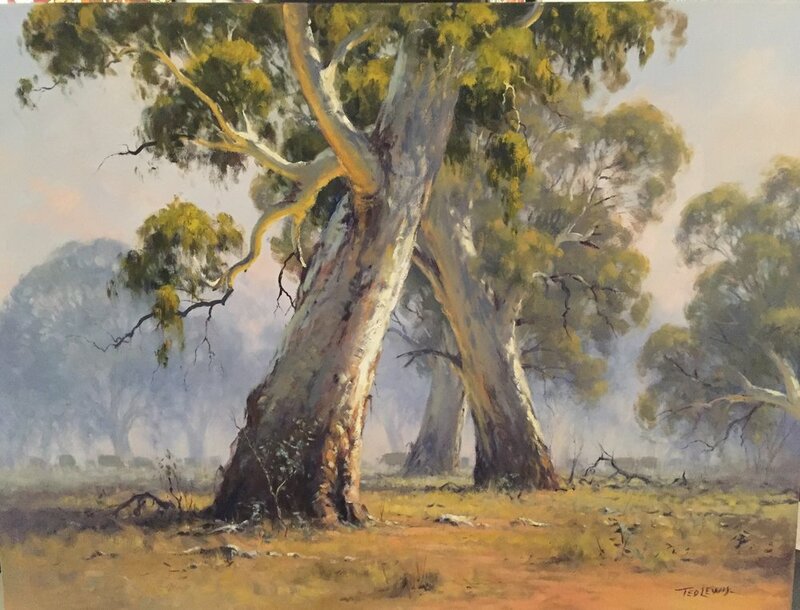 Ted Lewis is famous for his coastal, landscape and outback artwork. One of Australia's best outback and bush artists. View artwork with Wentworth Galleries.